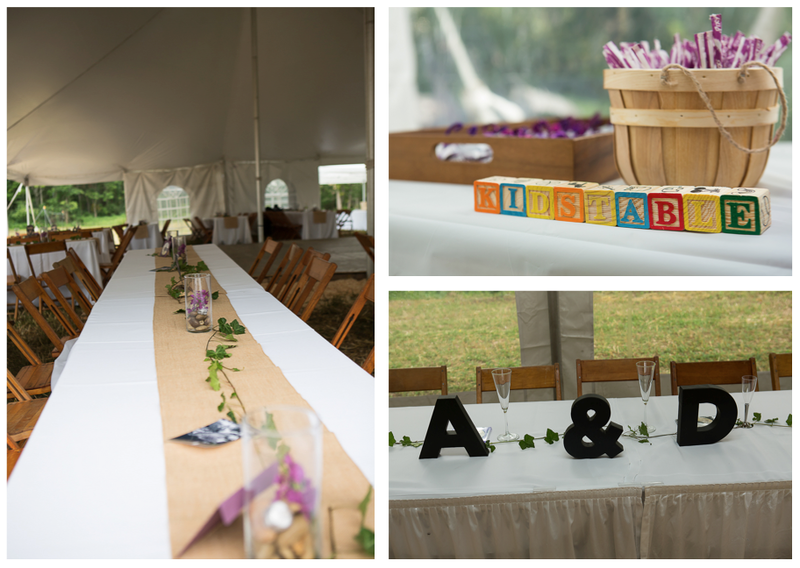 This intimate wedding was certainly a family affair. 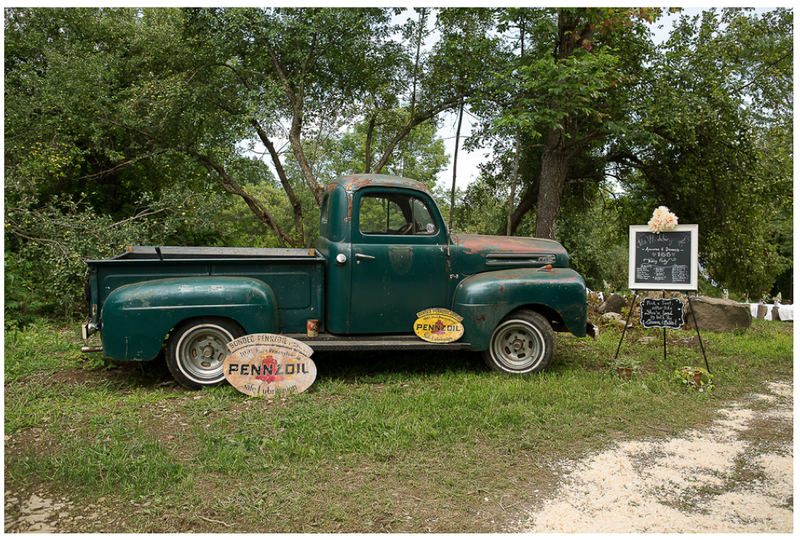 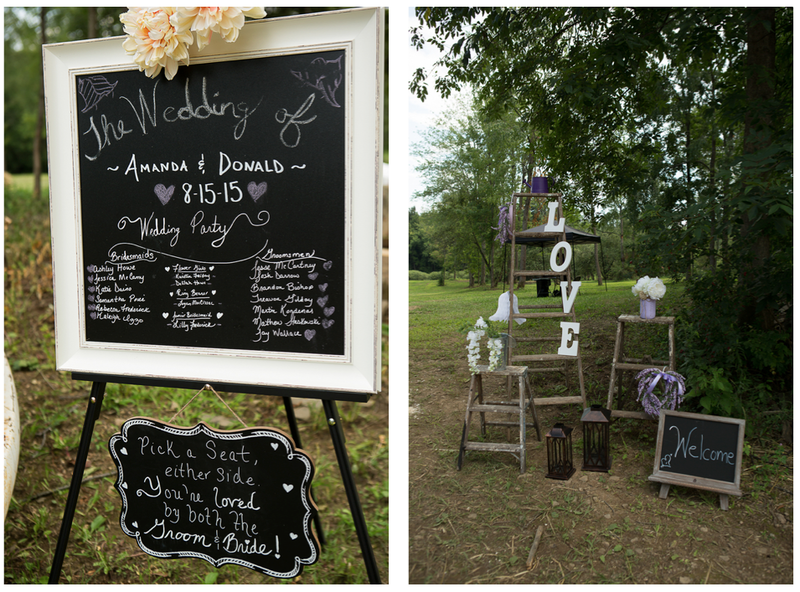 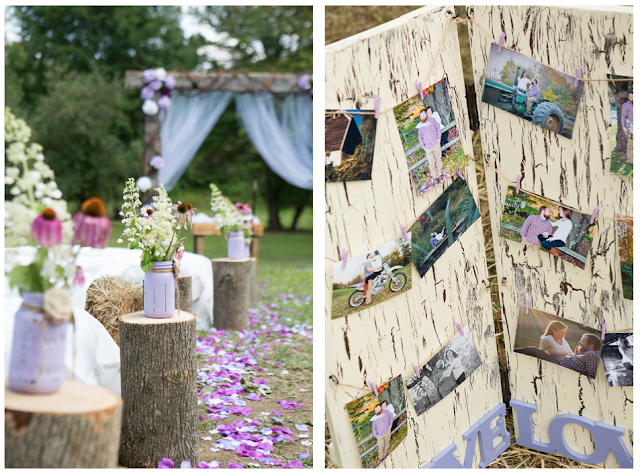 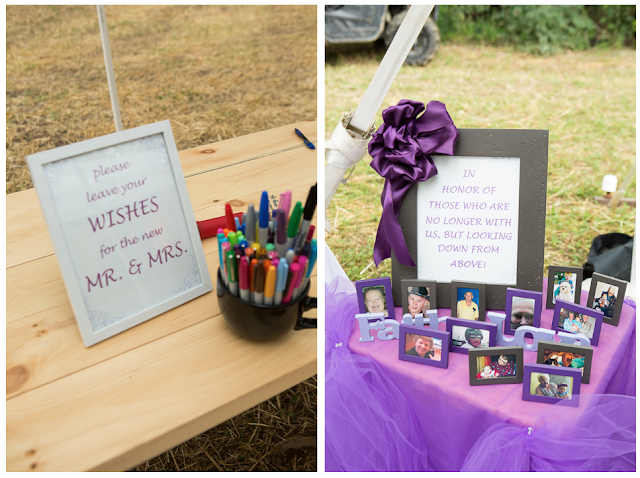 All the details including the floral arbor to the handmade table used as a guestbook to the signs were made by the groom's mother and grandmother. 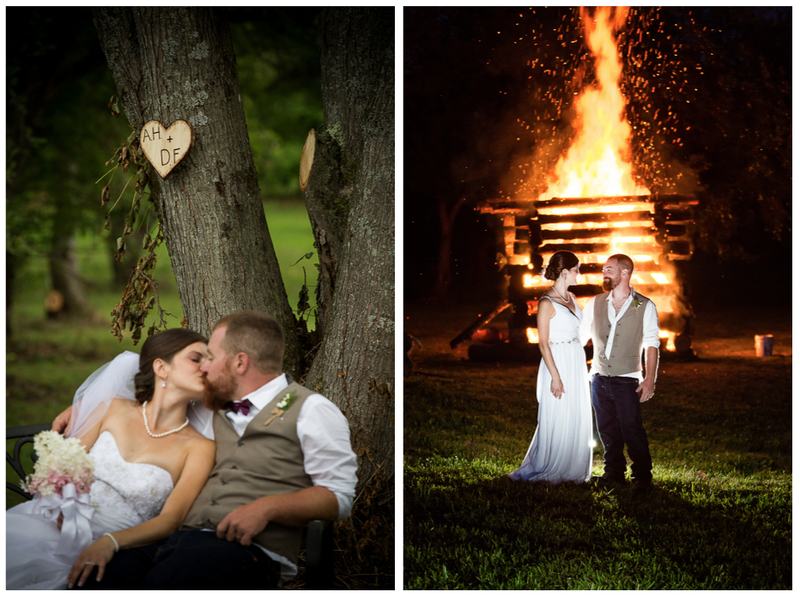 It was a fun and laid back wedding that ended with dancing to country music and a 35-foot bonfire! 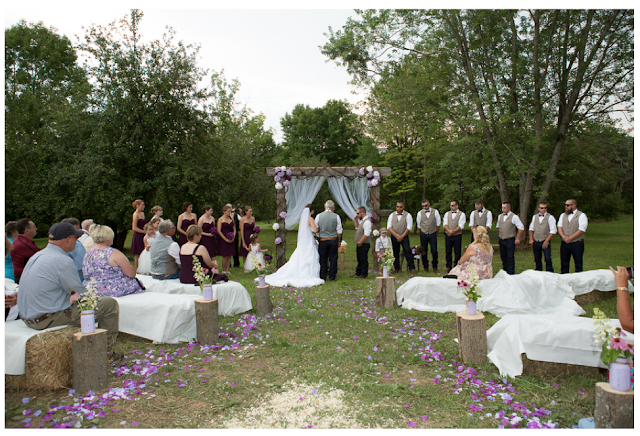 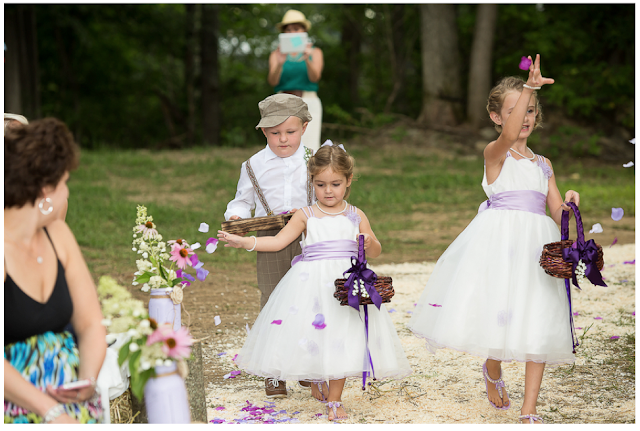 Thanks to New Jersey photographer Black Raven Imagery for sharing the day with us. 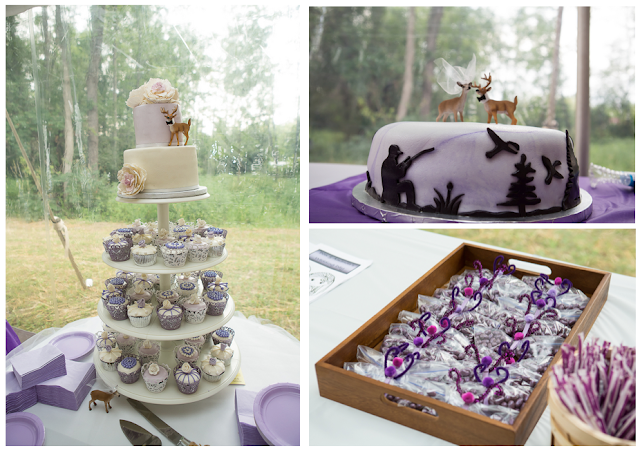 A SWEET SIXTEEN OF A DIFFERENT KIND!